Credit for housing mortgages now takes longer for luxury condo buyers in Las Vegas real estate. Condo hotel units are currently appraised at a significant discount from the contracted price several years ago. Some units are valued 30 percent less and the mortgage lender is lending on the current appraisal. 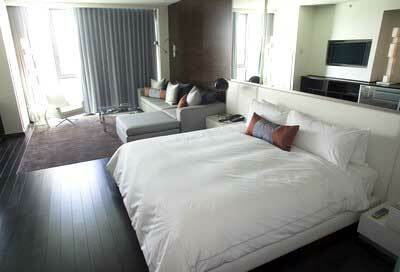 Most Las Vegas condos on the Strip had a deposit from 20 to 30 percent down. W Las Vegas real estate sold to Africa Israel Investments, an Israeli company by billionaire Lev Leviev. He and his partners have agreed to purchase 60 acres of land for $625 million of the failed W Las Vegas condos and Las Ramblas projects. The plan is to build several luxury hotels, commercial real estate, and a casino within the next five years reported by Israeli media and Bloomberg News. 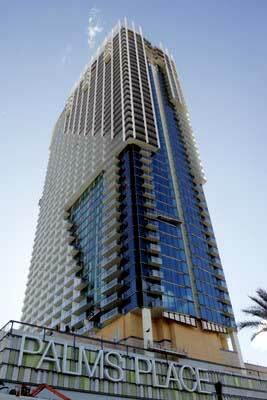 The group purchased the property near the Hard Rock Hotel with an expected sale completion by August 2007.